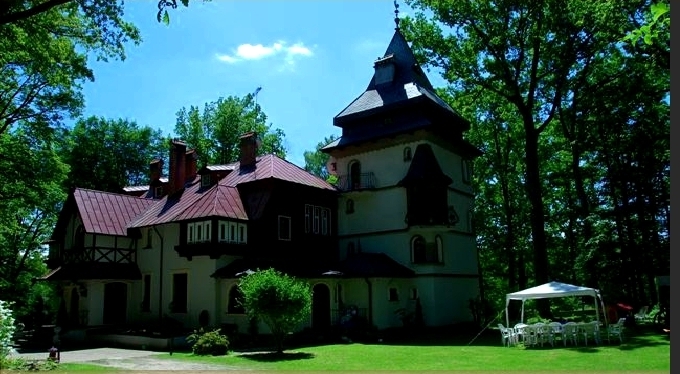 The,,Daria" hotel is in XIX c hunting palace comprised in a nature preserve the Forest Łgiewniki. This lowely place, a few mimuteswayfrom the city is the biggest forest complex in the Europe, that mean You can enjoy a peace and rest regardless of the year season and wheather . The toueist tracks system for walking and cycling and pond on the Bzura riwer encouraage to spent Your time in activeand sport way. 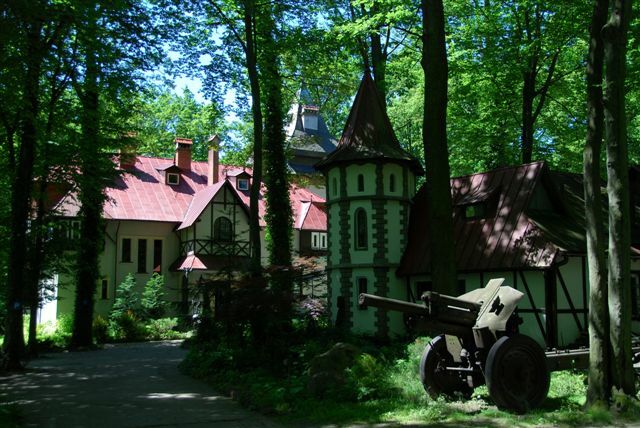 In this preserve, 3 km away from the hotel, You can admire a monastery from XVIII century, where during summer You can listen organcoserts, not all 10 km divide our hotel from the International Łódż Exhibition. 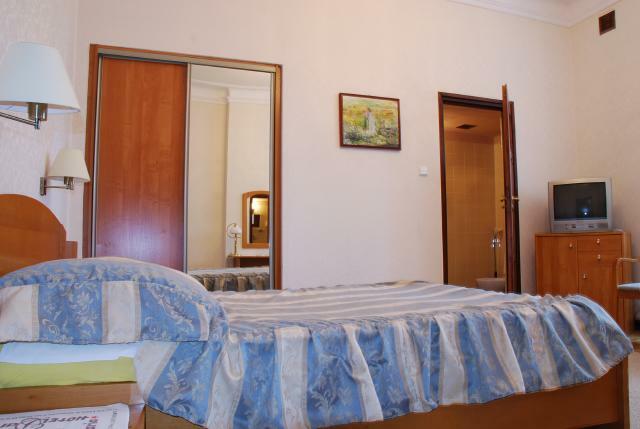 so can offer unrepeated warm and hospitable atmosphere. .
We can offer 6 doublebedrooms and 4 onebedrooms, all with bathrooms, TV-SAT, radio,alarm clock and the frenchbed. You can also get a breakfast (continental or vegetarian) from 7 am to 10 am. For our guests we have parking (protect in the night). 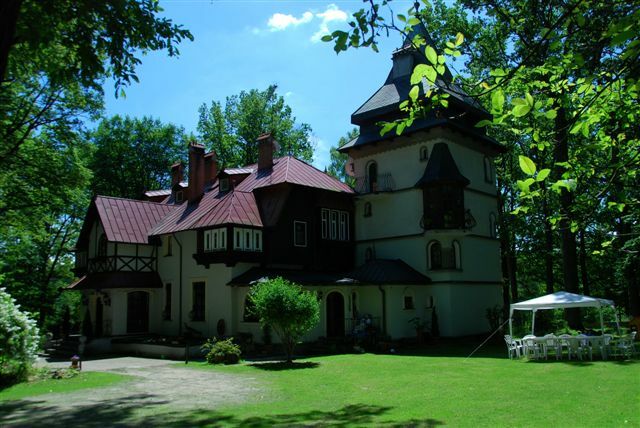 The reception is for You disposition - service in polish, english and gernan. 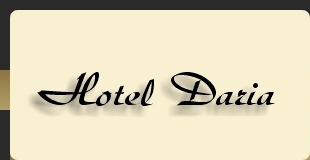 A room booking You can make by phone,fax, e-mail. Check in is from 2 pm and check out to the 12 am next day. We dont respect credit cards.